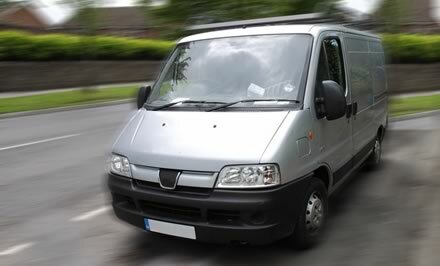 We have been providing van insurance to our clients for many years and have developed a panel of leading insurers so that we can offer you suitable policies for a broad range of circumstances at competitive prices. Unlike many other insurance brokers we do not do deals with insurers to place all our business of a certain category with a single insurer, hence we provide you with independent advice based on quotes from the majority of the insurance market. All driving options available – including: Insured and Named, Insured only, Insured and Spouse and Any authorised driving options. Cover is also available for a range of body types including: Ice Cream Vans and Hot Food Dispensing vehicles. Tools and Public Liability cover for tradesman can also be arranged separately to suit your needs at our office. Click here to contact us or call on 01934 522 252 and see how we can help you and make insurance that little bit easier.